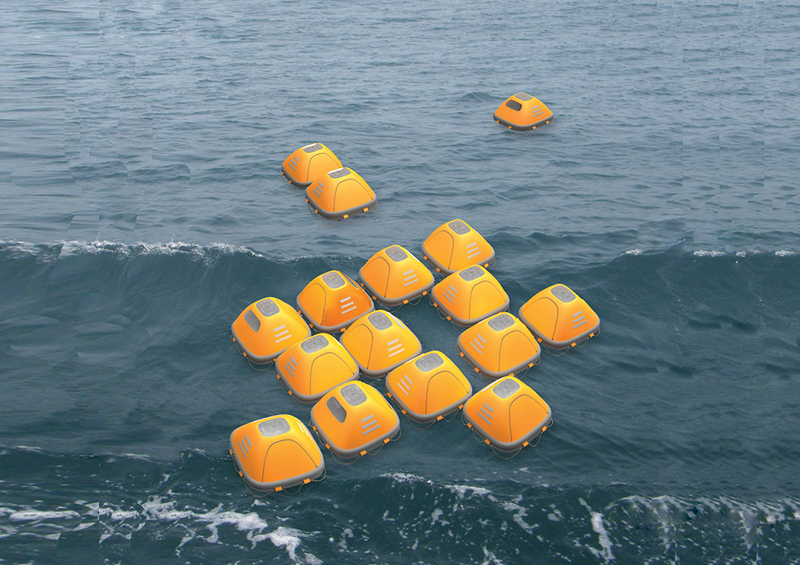 The rising sea levels are a threat for all of us but have also inspired designers Zhou Ying and Niu Yuntao to create a floating emergency shelter that could save lives during floods and tsunamis. 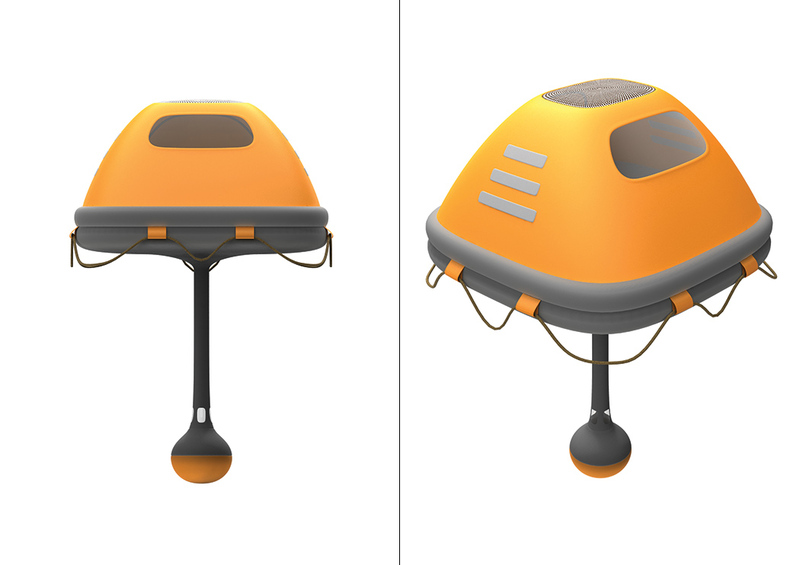 Instead of conventional exposed life rafts. Survivors can use the Duckweed Survival House as an enclosed floating shelter that protects people from large waves while trying to get to safety. The weight underneath ensures the unit won’t tip over and is stabilizing in rough waters.